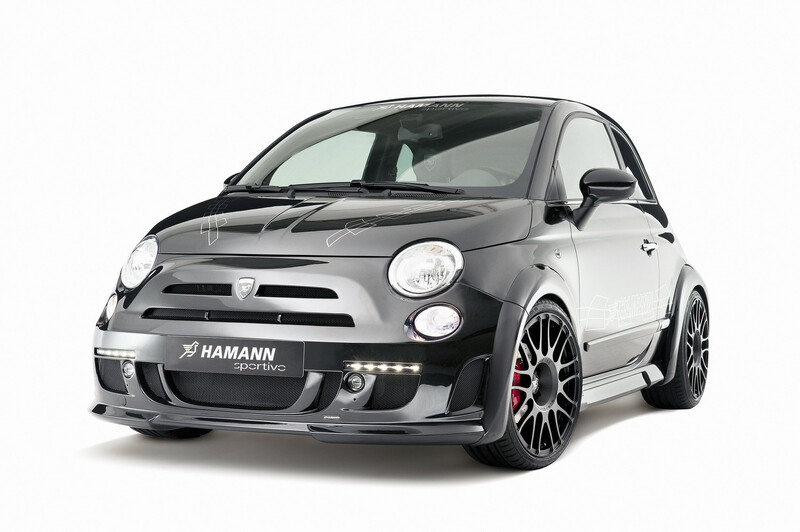 German tuning company Brabus has been quite the busy bees the past couple of months, haven’t they? It was only a few months ago at the 2011 Frankfurt Auto Show that they introduced two new models to their line-up: the 2012 Brabus Rocket 800 and the 2011 Brabus High Performance 4WD Full Electric Concept Car. Then, they followed that up at the recently concluded Dubai Motor Show with the release of the 2012 Mercedes CL 800 Coupe by Brabus.